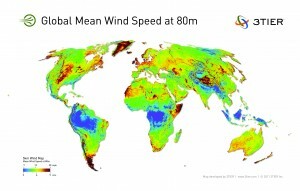 This resource map from 3tier.com shows why Ireland should develop its renewable resources: it’s wind resources are on a par with some of those areas with the highest available winds – however, Ireland is almost unique in being both an area of high energy requirement and wind energy availability. 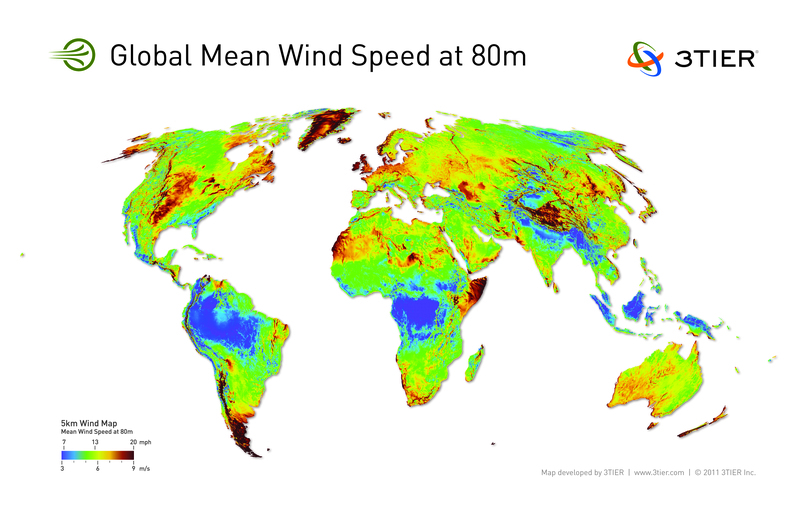 Tierra del Fuego and the Horn of Africa are windy, but they don’t have a large and hungry electricity market on their doorstep. However, in order to develop those wind energy resources we must also reinforce our electricity grid.